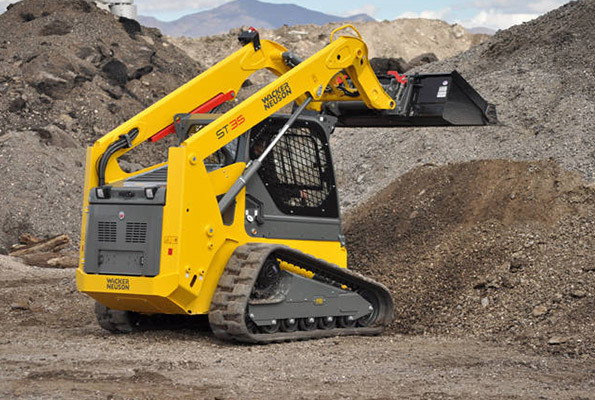 Locate Wacker Neuson used construction equipment from across the country. Search inventory for a variety of used equipment including excavators, wheel loaders, dumpers, skid steers, generators, pumps, light towers, heaters and other used construction equipment. If you don't find what you are looking for, check back often as inventory is continuously changing. Equipment for every job. Equipment for every budget.